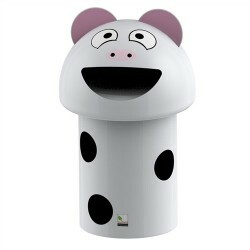 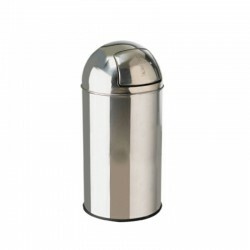 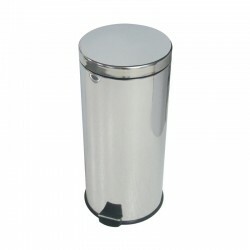 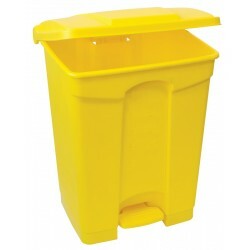 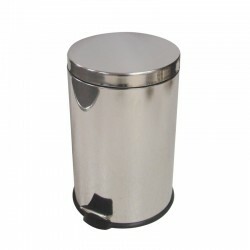 Our range of indoor bins are perfect accessories to keep your home or workspace tidy at all times. 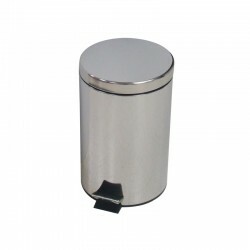 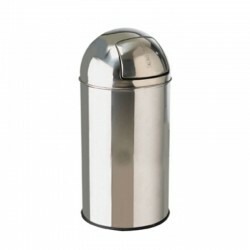 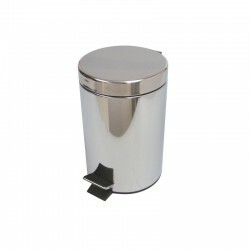 These indoor bins are available in a variety of styles from stainless steel to plastic and also various sizes to meet all needs. 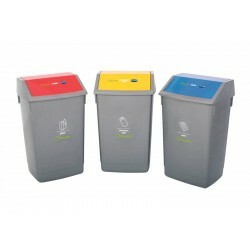 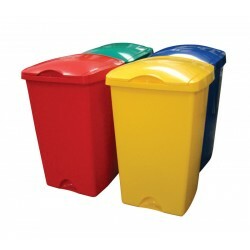 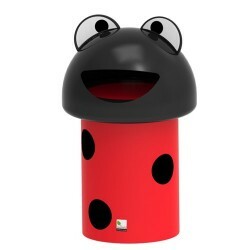 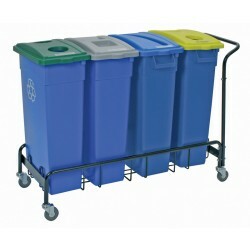 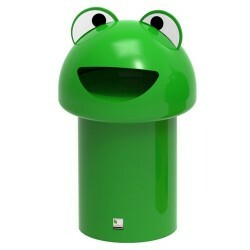 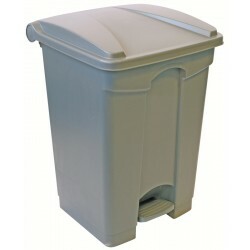 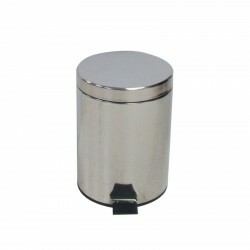 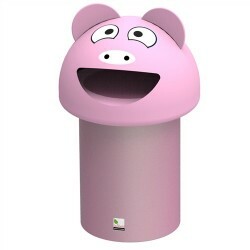 We also offer recycling bin kits for all your disposal needs.